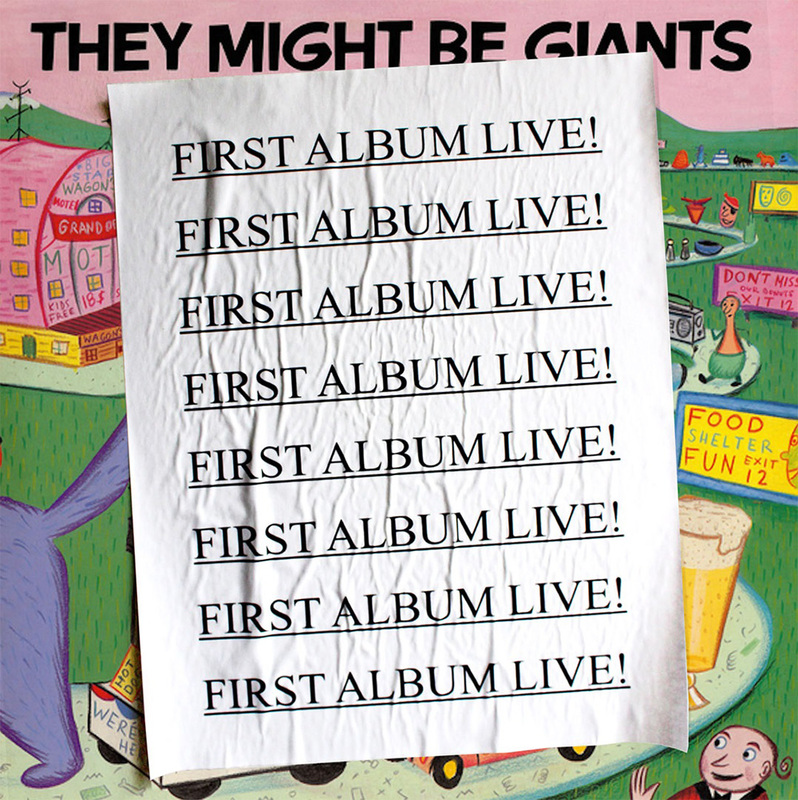 They Might Be Giants fans have a little something special waiting for them online: a free download of the band's First Album Live album. The recordings were made during the band's 2013 world tour, and the album includes 19 tracks in MP3 format. If that isn't enough for you, TMBG has plans to release more free content throughout the year. Time to download and listen up!